There is no better gift at Christmastime than the presence of those you hold dear. Especially if they are not frequent visitors and must come from a great distance. Then your time together must be treasured. Of course you can't just sit around and eat. Or maybe you can. It sometimes seemed like we did. Over the days that we had together we enjoyed soups and Christmas goodies, vereneke, hotdogs and s'mores roasted over a bonfire and a lovely Birthday luncheon just for the ladies (the men went out for pizza). The Birthday luncheon was a surprise and not just for the birthday girl. Since her birthday was on Saturday, that would be the logical time to have our luncheon, but Thursday evening we learned that the bonfire and pizza lunch had been switched. And that meant that our luncheon would be on Friday instead of Saturday. That wouldn't have been a problem had the luncheon been all planned out, but I was counting on having all day Friday to figure out the menu. Still, with the help of many, a lovely luncheon came together. Are you horrified to see a jar of peanut butter with a knife sticking out of it on our elegant table? It was actually sunflower seed butter and it was wonderful! But somehow no one thought about placing the butter in a serving dish. Should you wish to make a Winter Salad with grapefruit, oranges, pears and lettuce, I think you will enjoy it very much. Like most salads, it is accommodating to various amounts of ingredients. Wash, dry and tear lettuce into bite-sized pieces. Snip parsley leaves, if using. Wash and thinly slice pear. Cut grapefruit lengthwise (see photo) and cut around the peel to remove the fruit. Cut between membrane into segments. Do the same with the orange. This is rather juicy business. I use a separate bowl and allow that juice to drip on the pear to keep it from browning. Arrange on lettuce and include the juice. Top with walnuts and cheese, if desired. Drizzle with dressing. Pass the remaining dressing with the salad. Some of my favorite friends are family. Salad Dressing recipe originally from Shepherd's Garden Seeds. 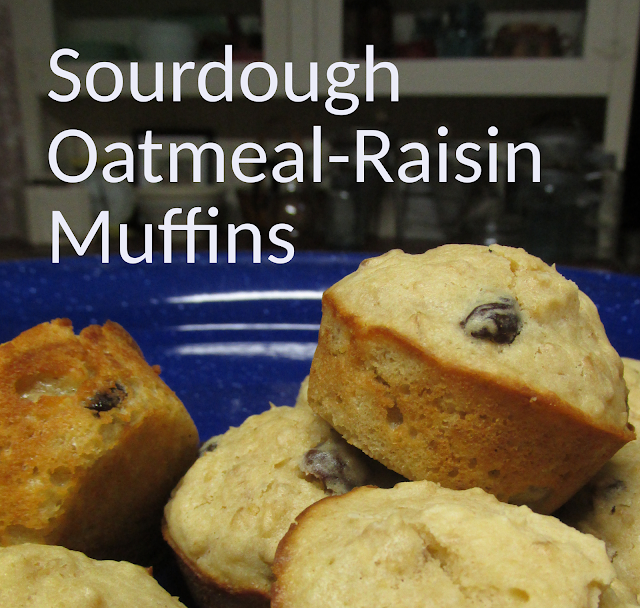 For a printable version of the recipe click here.